King Felipe and Queen Letizia were back in Barcelona today in response to this week’s terror attacks. The King and Queen visited the injured in at least two Barcelona area hospitals. They also signed a condolence book at Barcelona City Hall and left flowers at the scene of the incident. 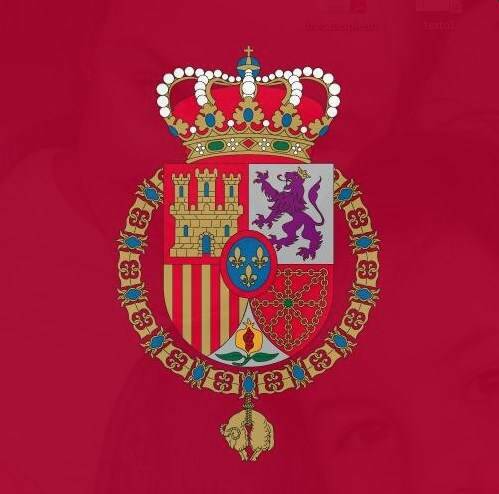 Soon after the incident, the Royal Household sent out a tweet calling the attackers murderers and saying all of Spain was with Barcelona. Posted on August 19, 2017 August 19, 2017 by talkingwithamericansPosted in UncategorizedTagged Barcelona, King Felipe, Queen Sofia, Spain.